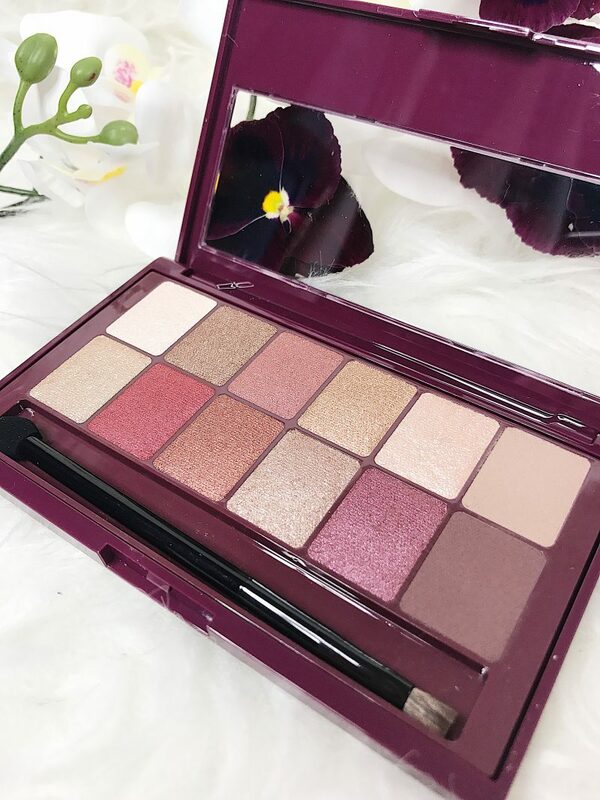 The Burgundy Bar is a new eyeshadow palette from Maybelline. I was walking around Boots yesterday. 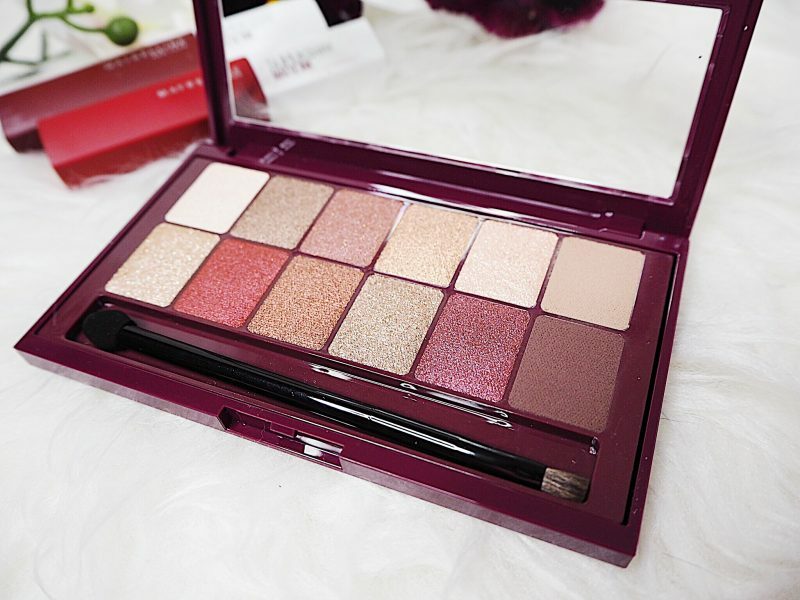 As I was browsing through the Maybelline stand I spotted The Burgundy Bar and squeeeeeled! The colours immediately screamed Autumn to me. 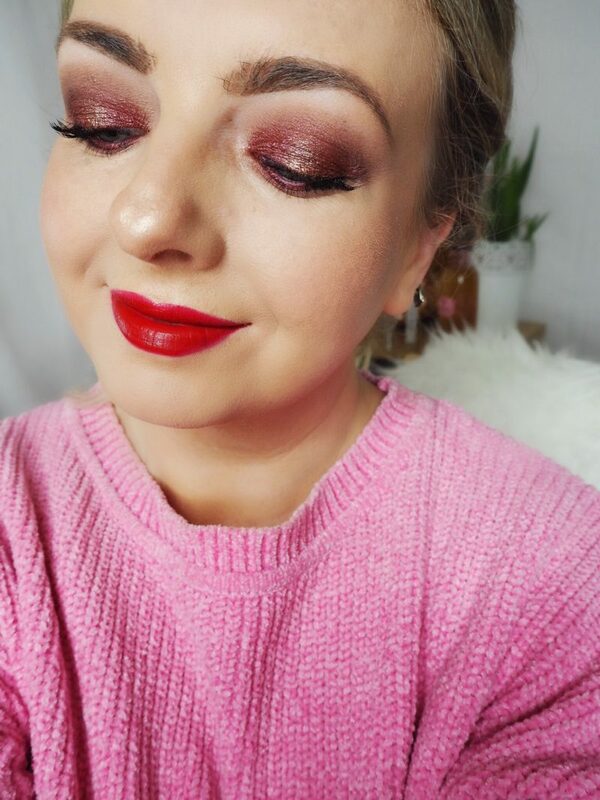 I am just back from ten days in Spain and I am so ready for darker makeup! 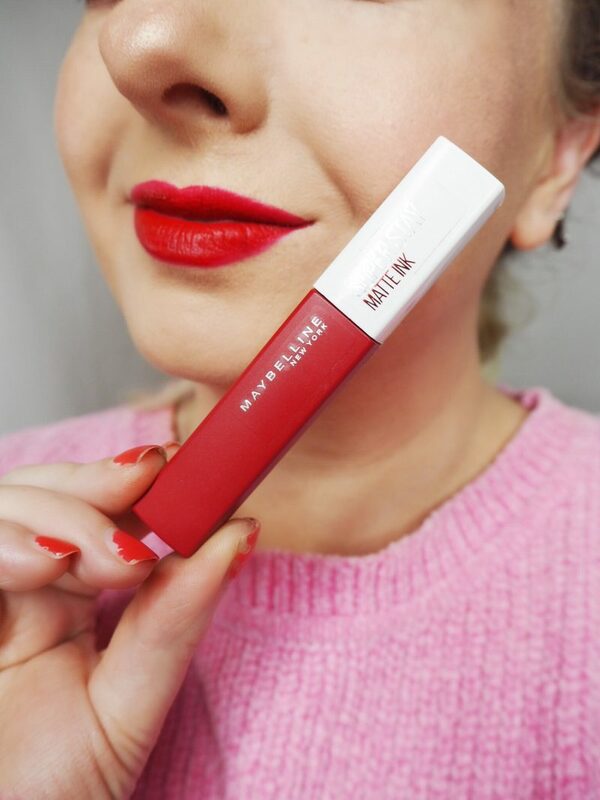 There was a three for two offer on so I picked up two shades of the new Matte Lip Inks aswell. 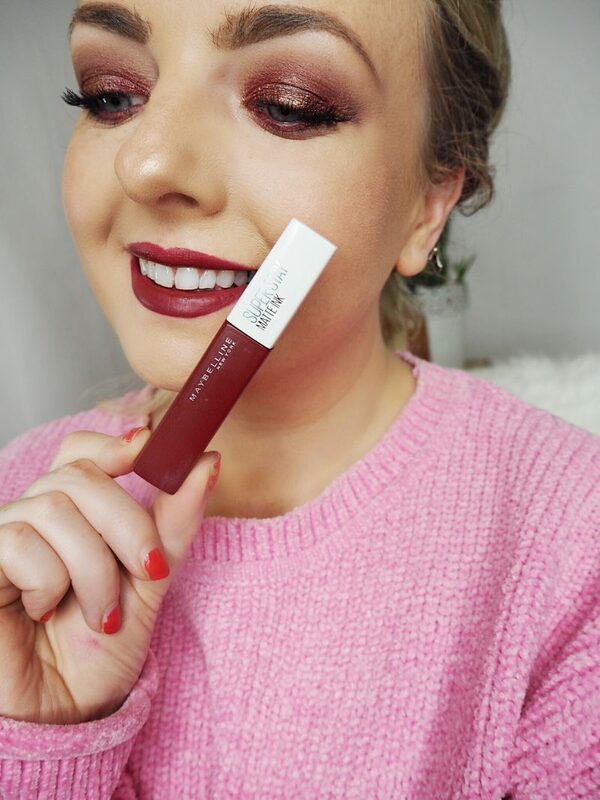 While I was in Spain, I picked up a new eyeliner from Maybelline and a cream eyeshadow in the shade Pomegrante that I hadn’t seen here in Ireland yet. They all go perfectly together! 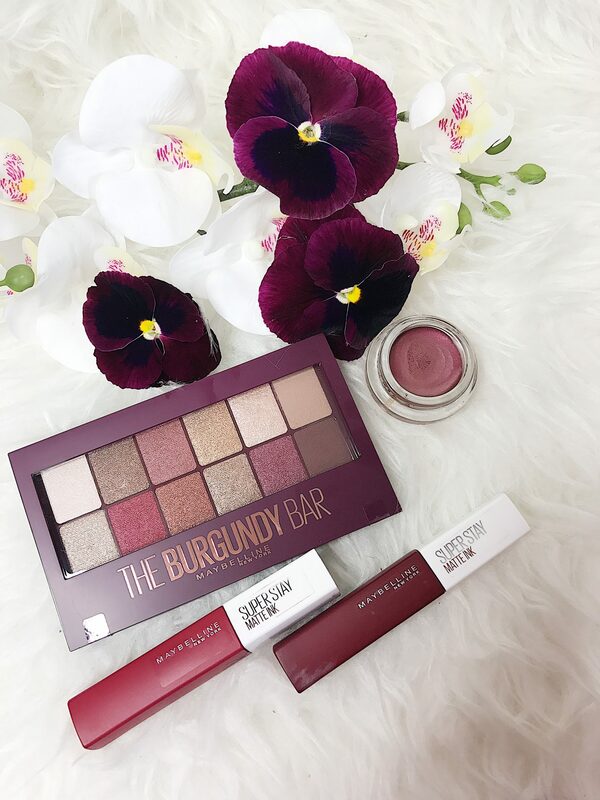 The second I swatched The Burgundy Bar Eyeshadow Palette, I had to post it on Instagram Stories . I was so impressed! 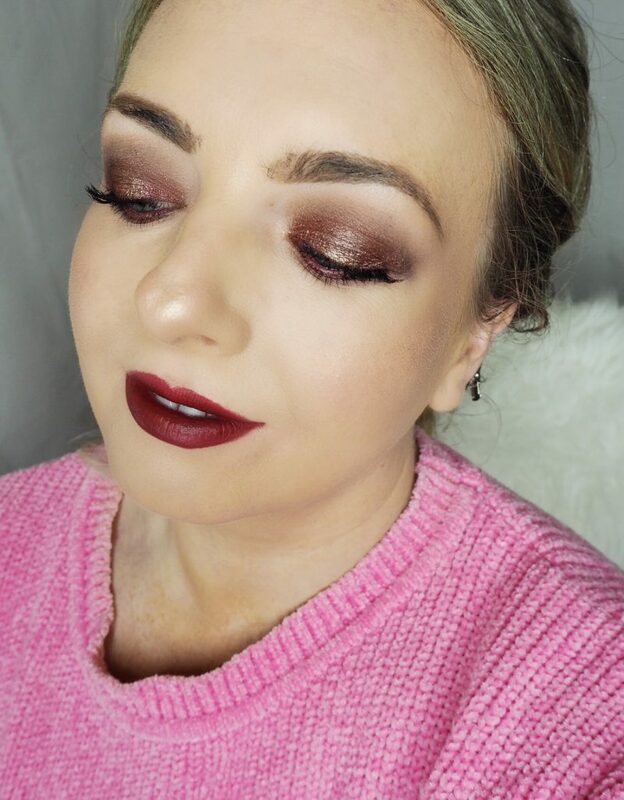 I couldn’t wait to try it on my eyes and then write this blog post. The palette comes with a reasonable twelve shades. Ten shimmer/metallic and two matte. 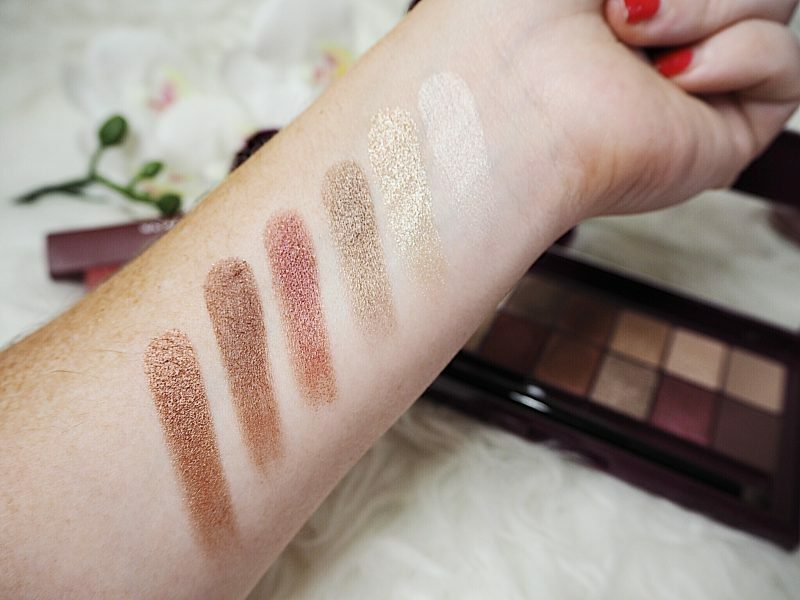 The colours range from light gold to cranberry to deep burgundy. 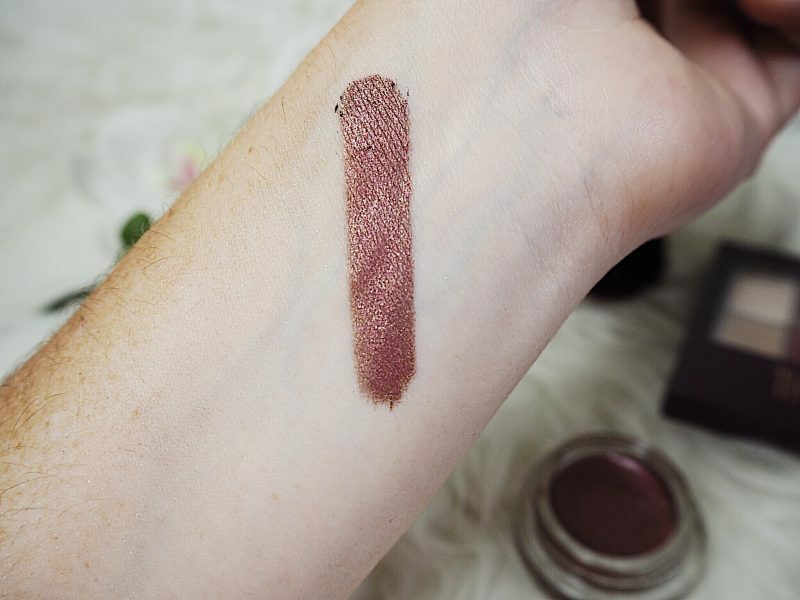 How do they swatch? It is best to show you!! Like a dream!! The matte shades blended really well into my crease. The shimmer shades did need to be used with a wet brush to really get that metallic result but I apply all of my shimmers like this. That doesn’t make this palette hard to use in my opinion. The golds applied well using a finger tip. Again, I see this as an acceptable way to apply shimmer shades to my eyelids so it doesn’t get marked down for this. 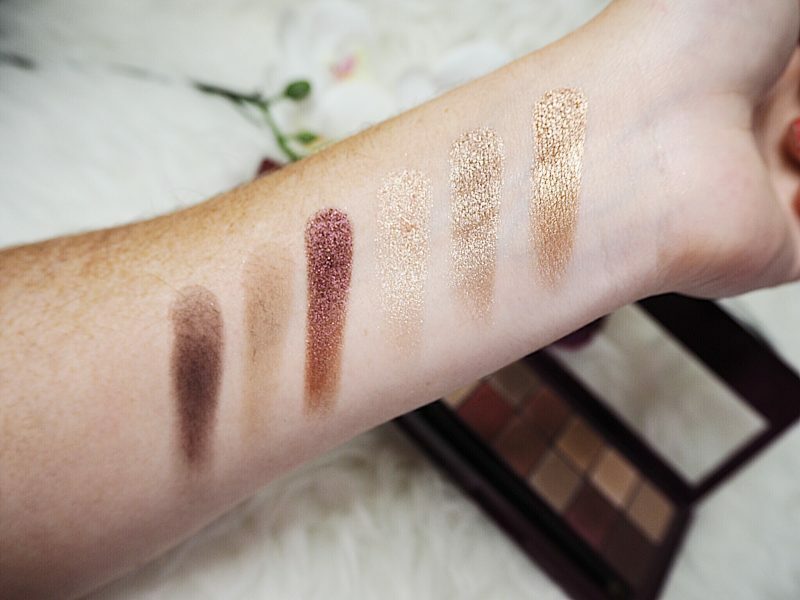 Overall the palette is great value and the colours are beautiful. The cream eyeshadow I didn’t use in this look but it is soft, highly pigmented and swatches beautifully. 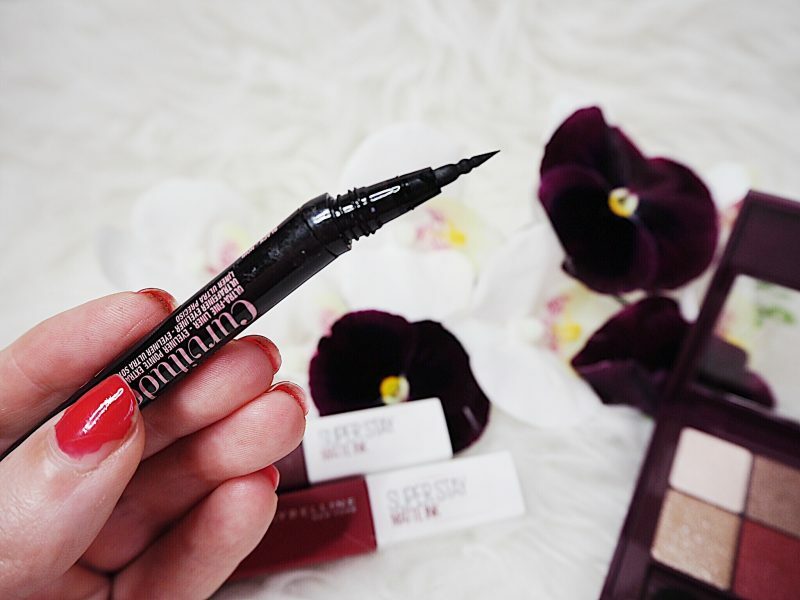 The liner does make application easy, the ink is dark and the point fine enough to really get a nice wing. 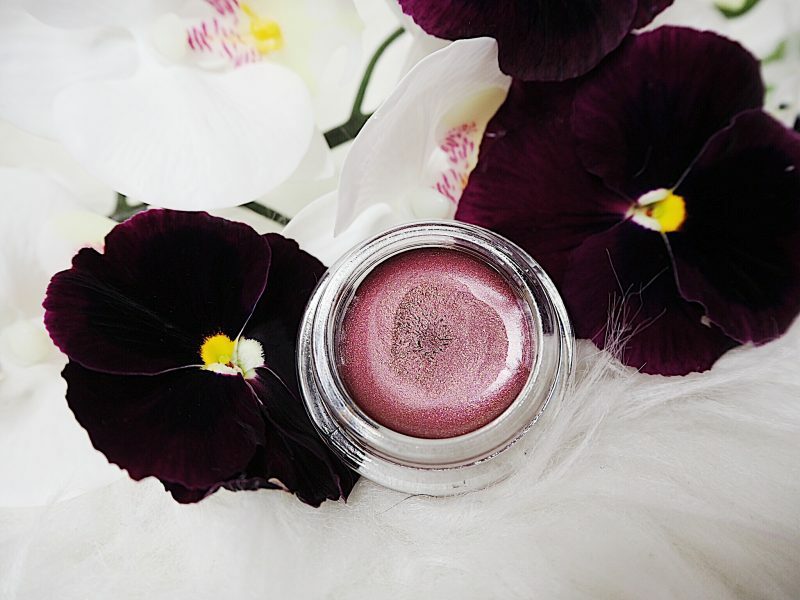 I picked up two shades of these and both are very rich I colour and pigment. I love the applicator of these. Turned on their side they act as a very fine lip liner. 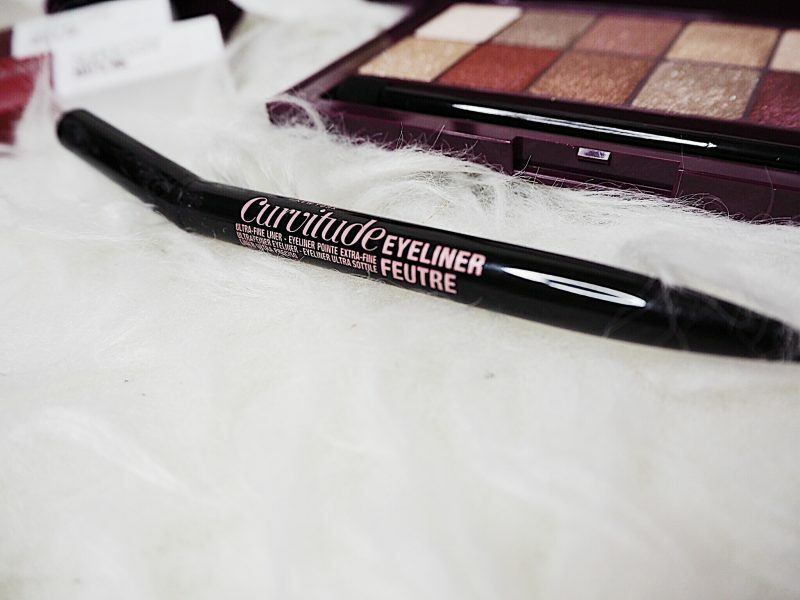 The wand is soft and makes application a dream. It can be hard to apply darker liquid lips. I find it really tricky! These were easier than most to use. The darker shade did require a second layer for an even finish but far better than some others I have tried!! I love my new Maybelline purchases and I would recommend them to a friend. You can shop for these products HERE on the Boots website. 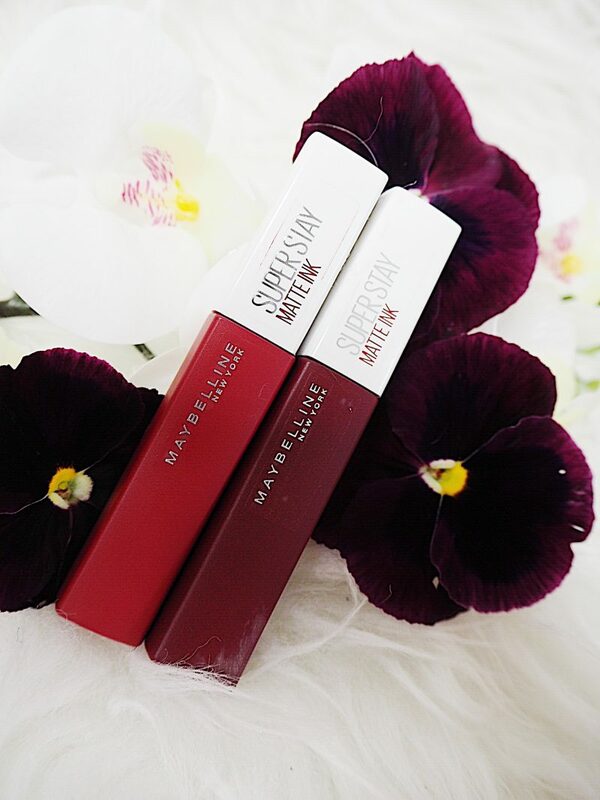 I am loving the new releases from Maybelline lately. They are a brand I tend to forget about but I am now quite firmly reminded! Isn’t it gorgeous? The colours are fab!